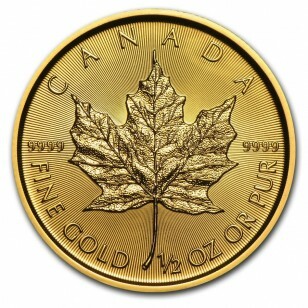 Canadian Gold Maple Leafs are considered to be one of the most beautiful Gold coins in the world. These Gold bullion coins appeal to investors and collectors worldwide for their high purity. 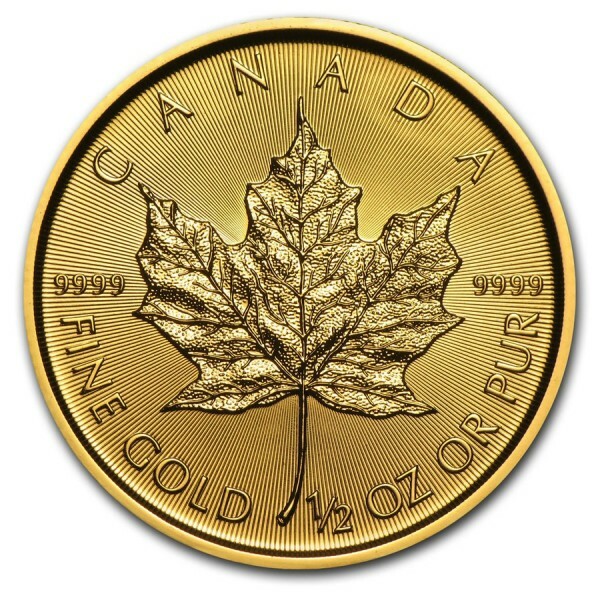 This Brilliant Uncirculated fractional Gold Maple Leaf will make a nice addition to your investment portfolio. 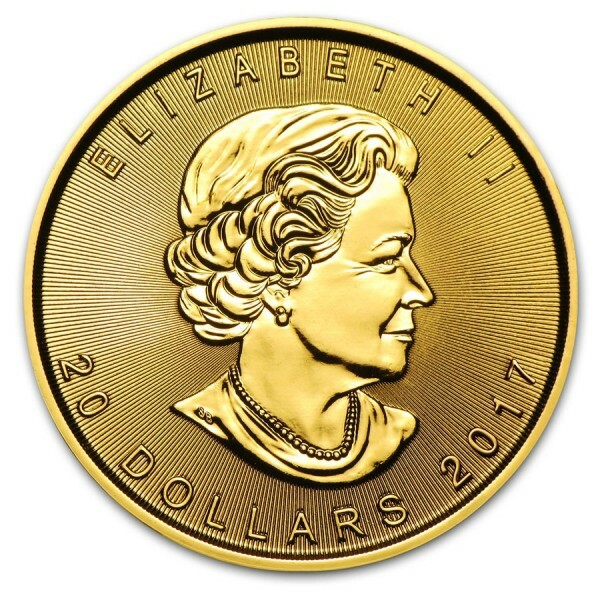 These Canadian Gold bullion coins contain one-half oz fine Gold. The coins minted from 1979 to 1982 have a gold purity content of .999 Fine, while those produced after contain .9999 Fine Gold.